Cebu Pacific (CEB), the Philippines’ leading airline, kicks off its Juan for Fun Backpacker Challenge season dangling the ultimate travel prize for students – a one-year travel-all-you-can pass for the winning team! Now on its 5th year, the Juan for Fun Backpacker Challenge 2016 will take five teams on a once-in-a-lifetime seven-day escapade to some of the airline’s most exciting destinations, all for free. The challenge requires them to do the most number of fun activities with the given budget. The team who will be able to achieve the challenge goals will grab the grand prize. 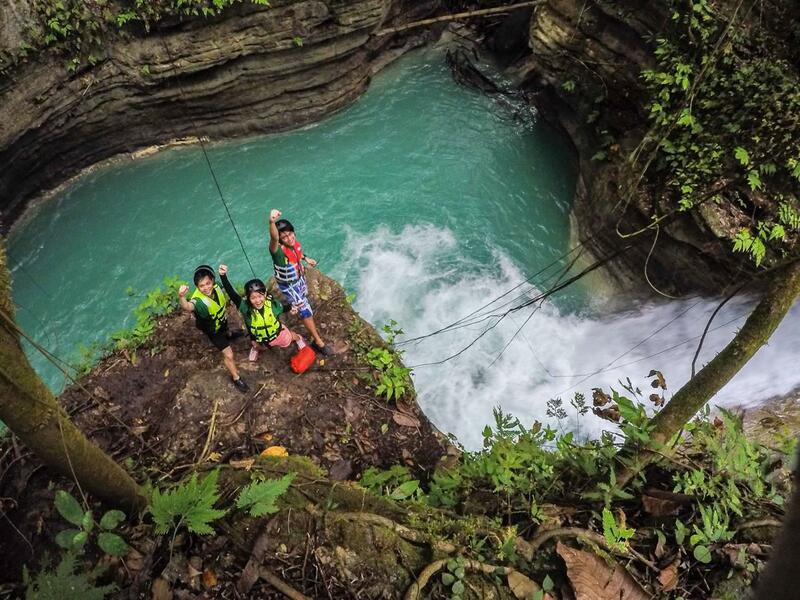 “Juan for Fun gives the next generation of travelers the unique opportunity to let their adventurous side run free. We encourage all 17-22 years old college and university students or fresh graduates from the Philippines to join our biggest Juan for Fun yet, and go with their friends on the adventure of a lifetime,” said CEB Vice President for Marketing and Distribution Candice Iyog. From now until May 15, 2016, the airline is searching for the next five teams of backpackers. Interested participants should form a team of three, must take the traveler profile quiz at www.juanforfun.comand fill out the quick registration form. They also have to submit a simple one-minute audition video answering the question, “What will a one-year travel-all-you-can pass mean to you?” The five teams with the best answers and most fun, adventurous personalities will get to travel with friends for free, and get a shot at the Juan for Fun 2016 travel-all-you-can pass. To make it more thrilling, the destinations for the challenge will only be revealed during the send-off event on June 22, 2016. Challenge period is from June 23 to 29, 2016. Throughout the years, Juan for Fun teams have explored Cebu, Davao, Palawan, Cagayan de Oro, Camiguin, Iloilo, Bacolod, Siargao, Kuala Lumpur and Bangkok, among others. Last year, Ateneo de Manila University students, Aaron Crisostomo, Asia Wy, and Kyle Favis of the Team Juan Big Fight were named as the Ultimate Backpackers. Take on exciting escapades in CEB’s Juan for Fun Backpacker Challenge 2016. Send your audition entries now through www.juanforfun.com or visit Juan for Fun’s official Facebook (facebook.com/CebuPacificJFF) page for more details. Deadline for entries is on May 15, 2016.